Project realized together with Jan Willem Nienhuis and Maarten Handstede. 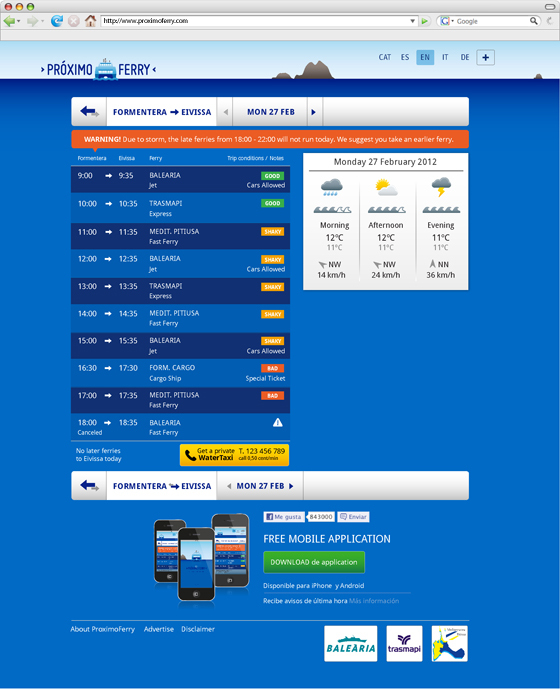 The client required a very simple website but very organized and easy to upload website to show Formentera - Ibiza ferrys schedule and very last minute changes. 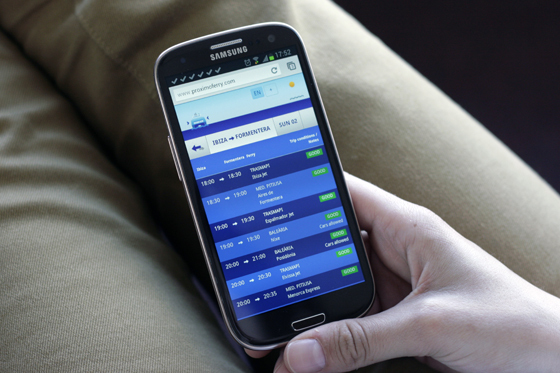 Since it's responsive can be easy checked from any device: mobile phone, tablet, laptop..